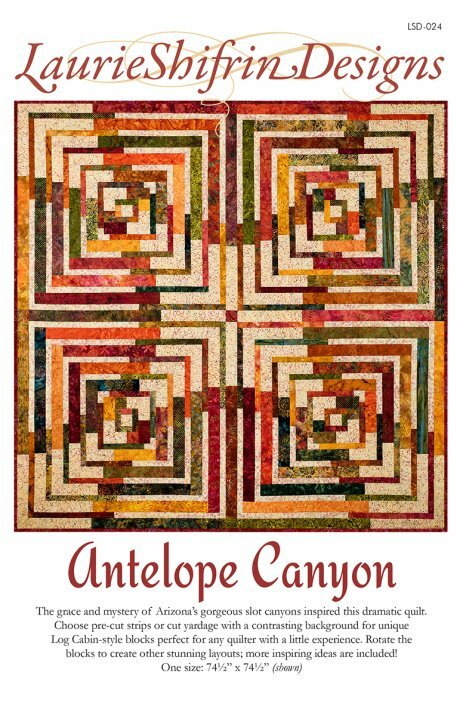 Antelope Canyon quilt pattern by Laurie Shifrin Designs. 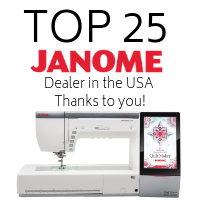 The grace and mystery of Arizona's gorgeous slot canyons provided the designer with inspiration for this dramatic quilt. Choose pre-cut strips or yardage with contrasting background. Log cabin style blocks. Finished size: 74" x 74"